When the sun is out and the sky is blue, your deck should be one of the most popular areas in your yard. 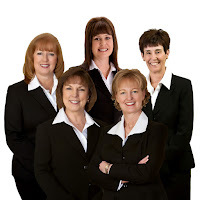 But, if deck boards leave you with splinters or burned feet on hot summer days, there may be little incentive to spend time in your open-air getaway. The good news is this problem is easily preventable. With the right plan, you can build a barefoot-friendly backyard deck for your Keller home that will be the hub of your outdoor living space for years to come. Start with these three super-simple steps. It’s a choice your feet and pets will appreciate. Few building materials take more punishment than decking. 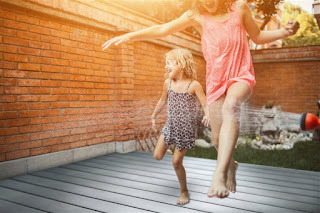 Whether it spends hours under scorching sunlight, withstands wintertime blizzards or gets soaked during water fights and pool parties, your decking is bound to take abuse from the elements. Selecting deck boards that can withstand these harsh conditions is critical to ensuring a smooth surface underfoot. Exposure to moisture and the sun’s UV rays can deteriorate wood decking, particularly if it’s not maintained regularly and correctly. While composite decking provides greater durability, several brands have been known to rot, crack or warp as a result of moisture intrusion. To keep your deck looking good no matter what the weather, consider composite decking made of small-size wood fibers that are fully encased in plastic. This protects against moisture intrusion all the way to the board’s core, and such boards will not rot or warp, preventing dangerous cracks and splinters from forming. To create an even smoother surface, install the composite deck boards with hidden fasteners. This technique eliminates popped nails, dimples from screws and other hazards to warm-weather fun. 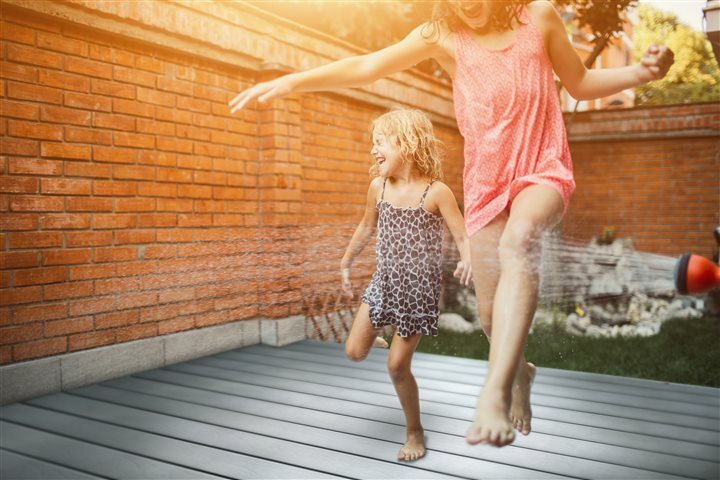 Once you’ve narrowed your composite decking selection to brands that can withstand the toughest Mother Nature can throw their way, look for ways to beat the heat. When the sun is blazing, the plastic in composite decking can retain heat and become uncomfortable to walk on with bare feet. For Keller residents, the sun’s rays can be hot year-around, so you may also want to consider using shade structures to help provide relief from direct sunlight and reduce the temperature on deck. Pergolas, lattices and breezy overhead fabrics can block the sun beautifully and add to your deck’s style. If you’re installing decking near a pool or hot tub, live in close proximity to the water or experience frequent rain, it’s also important to protect against slips. Composite deck boards with a textured, wood-embossed surface have a higher coefficient of friction and better slip resistance than PVC and composite decking products with a non-embossed surface. The added traction will help friends and family stay steady on their feet as they enjoy your outdoor living area, and help ensure the party never has to pause for injuries.